Are you a Game of Thrones fan like we are? With this Sunday’s season finale quickly approaching, we’ve found the perfect addition for your finale viewing party. This Saturday, August 26th head over to Everything Wine located in our Touchstone building in North Vancouver for their free Game of Thrones wine tasting from 2-6PM. 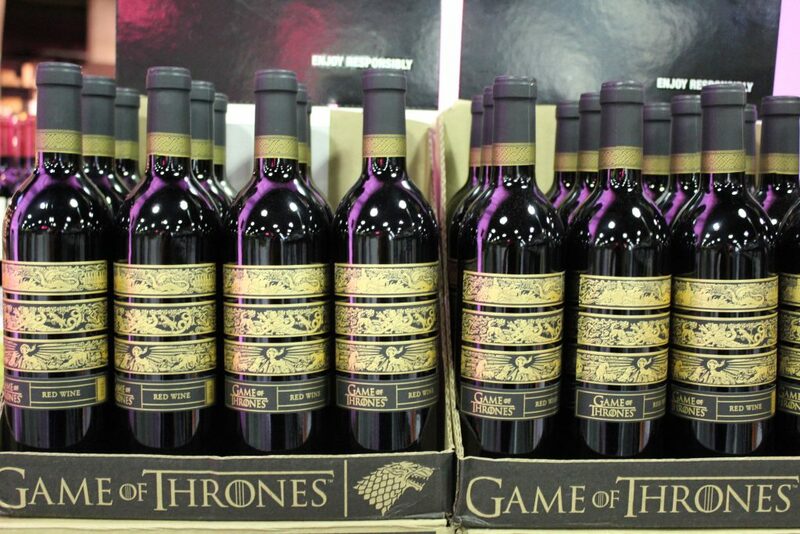 They will be sampling two special edition Game of Thrones themed wines that will be sure to get the excitement flowing. Don’t wait until the last minute because their bottles will fly off the shelves before you can even say Cersei!